Today is my lucky day! I want present to you something that I have received from AMIClubwear. 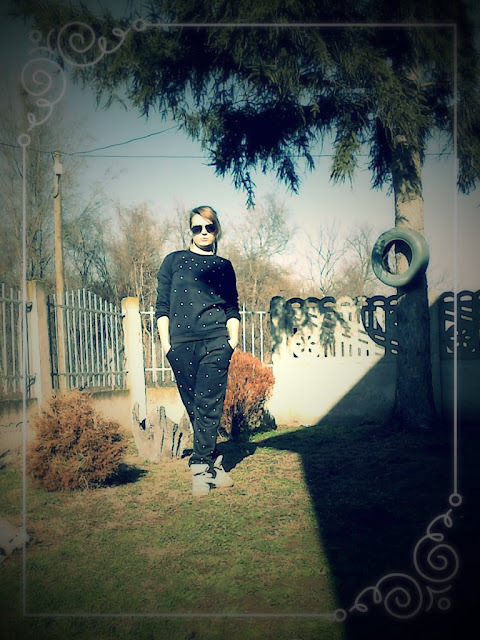 I got amazing and so popular black tracksuit with pearls and black boots. 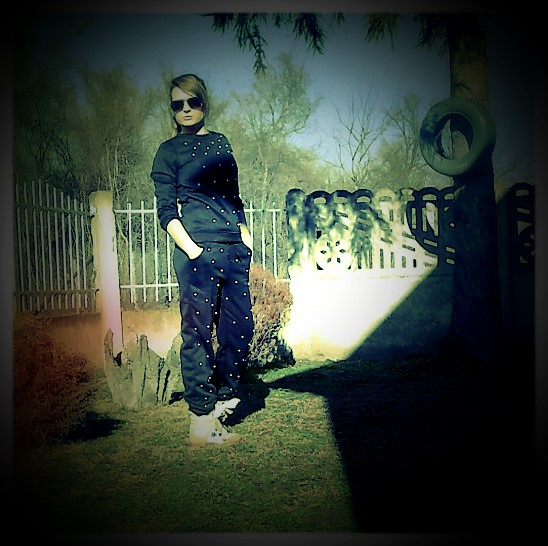 Black tracksuit is made from a very pleasant material, very soft and easy to wear. Boots are very high quality and soft, and ideal for cold weather. 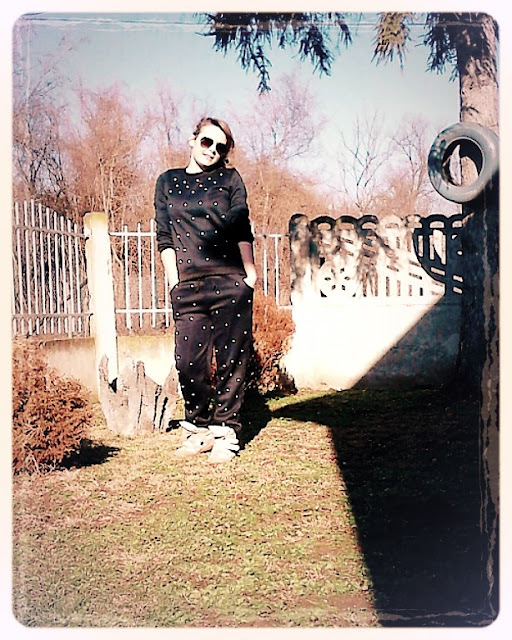 On this amazing online store you can find this modern black tracksuits and this black boot, but AMIClubwear also offers more women’s clothes, bags, shoes, accessories… all you need. And everything is very cheap.